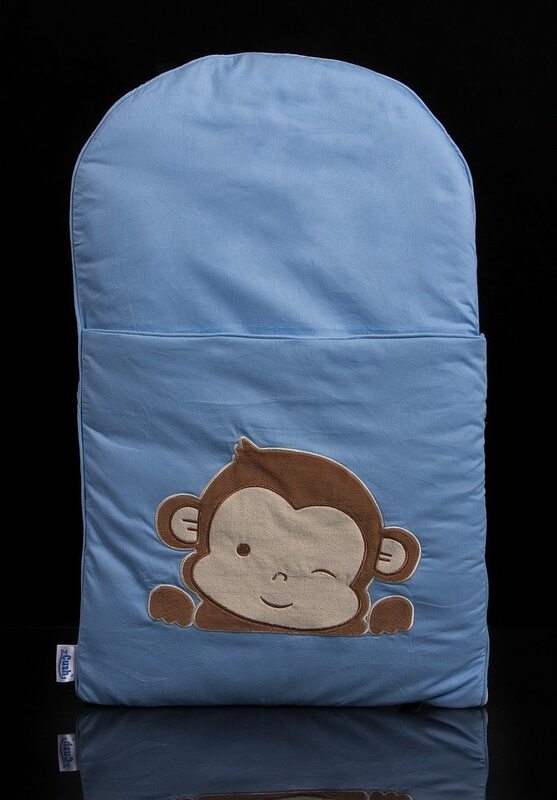 Now here’s something expecting moms or moms with newborns will surely love – a pillowcase sleeping bag for infants! 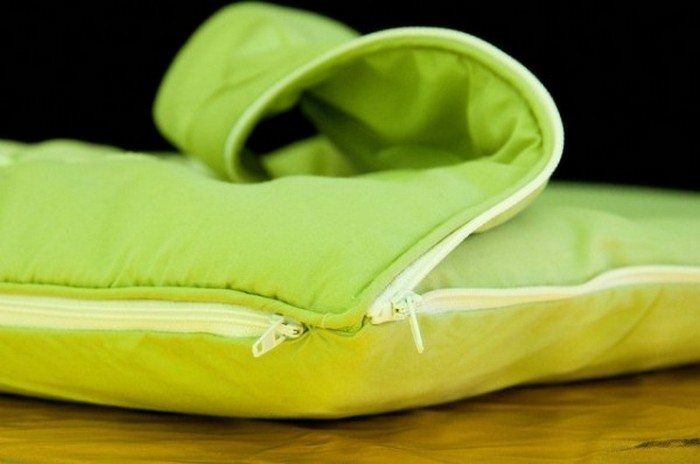 It’s basically a pillowcase that has a side zipper for opening the ‘blanket’, making it easy to place the baby in or take him/her out of the sleeping bag. 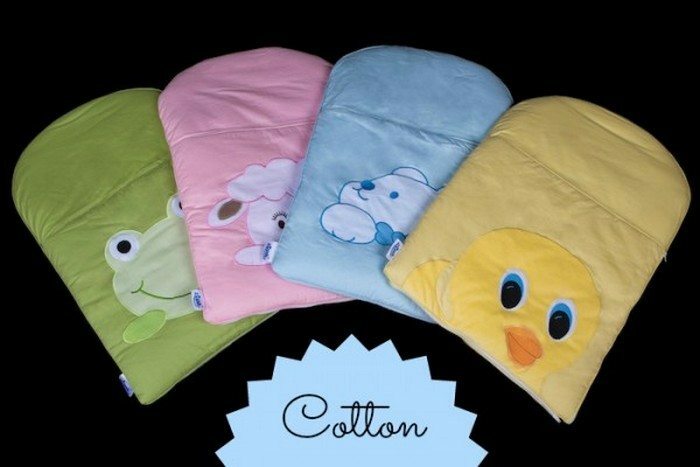 Newborns like to be wrapped in a warm and cozy blanket, so this will help your baby feel snug and secure while sleeping. 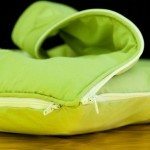 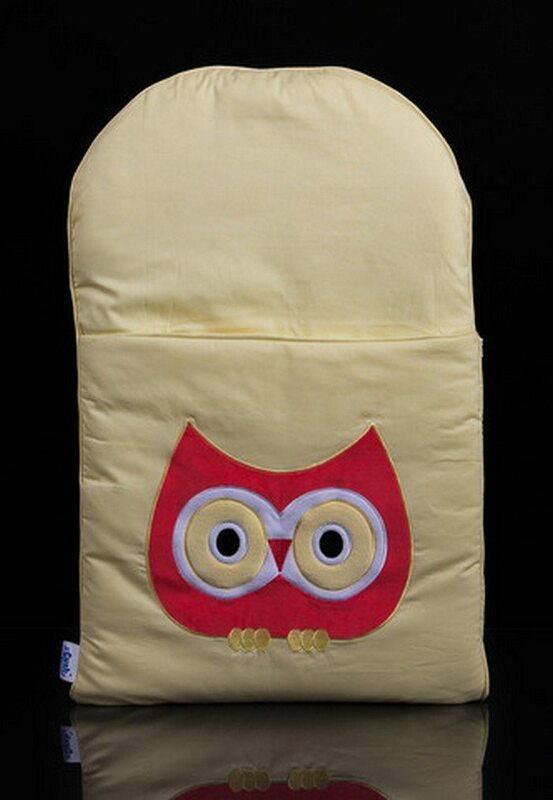 Baby sleeping bags like this are sold online, however shipping is not always available for some locations. 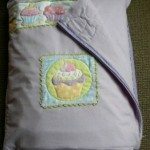 So if you find that the baby sleeping bag you like but they don’t ship to your location, why not DIY?! 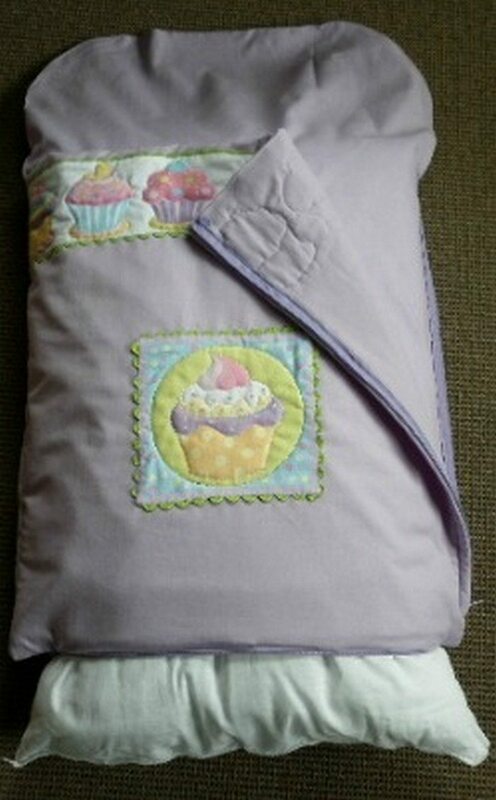 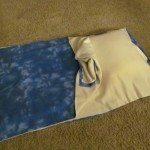 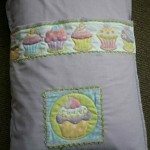 A DIY pillowcase baby sleeping bag is an easy project. 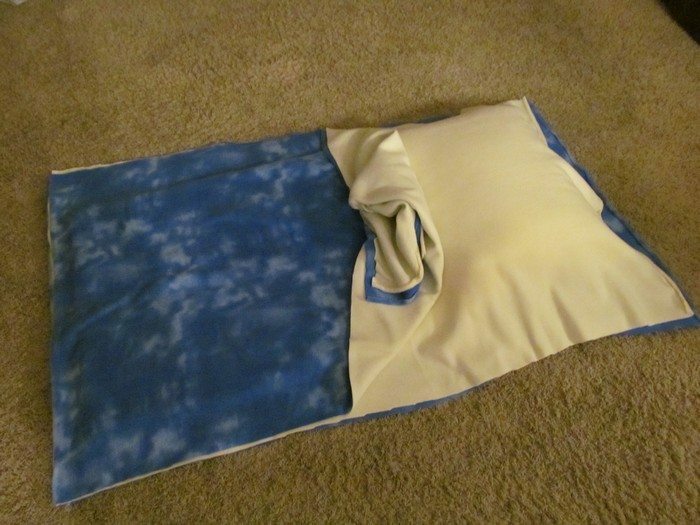 You can even finish your first one in around four hours! 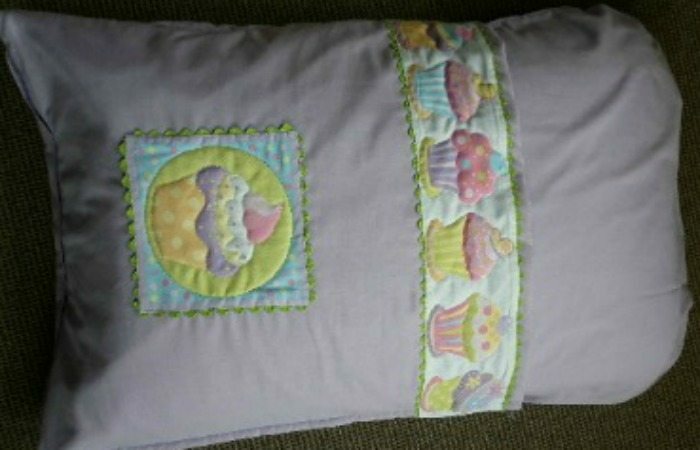 When it’s made with love, what could possibly go wrong? 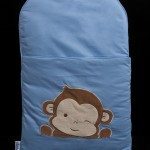 You would love it, your baby would too! 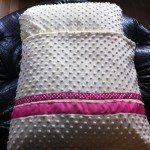 Are you an expecting mother? 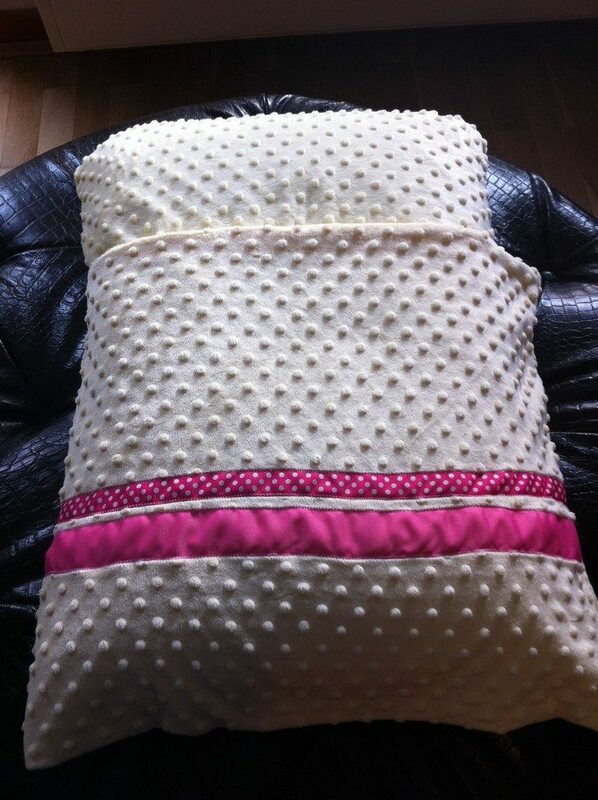 Or perhaps you know someone who is? 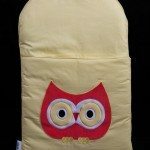 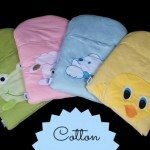 This pillowcase baby sleeping bag is definitely a great gift idea! 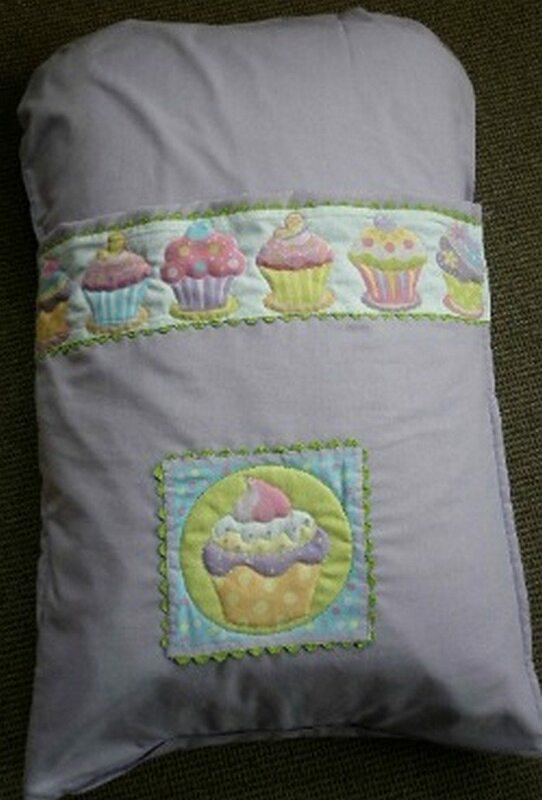 I had one 25 years ago for my daughter then they were called snuggle bags or something like that.